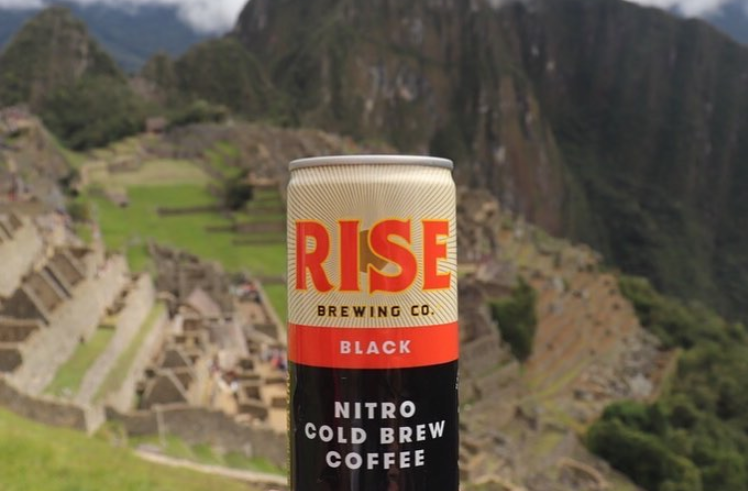 Rise – a nitro cold brew coffee beverage line. The brand brings three different flavors and youthful attitude. Rise is an organic, non-gmo and gluten-free brand born in New York City. Today, I have the pleasure of talking to Lindsay Potter, Marketing Manager at RISE Brewing Co.
1. How did the whole story of RISE start? 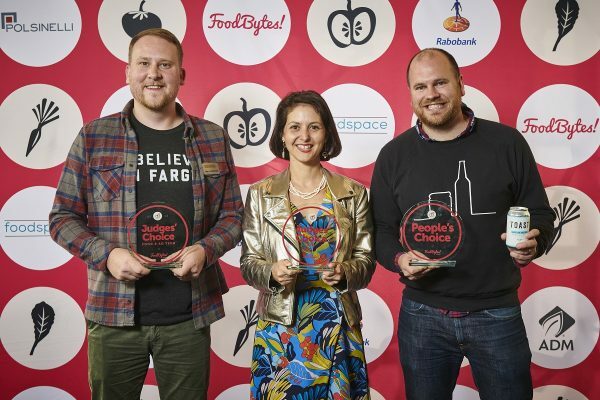 From our founders: “We’re friends with one goal: make high-quality, great-tasting beverages with the freshest organic ingredients we can source. 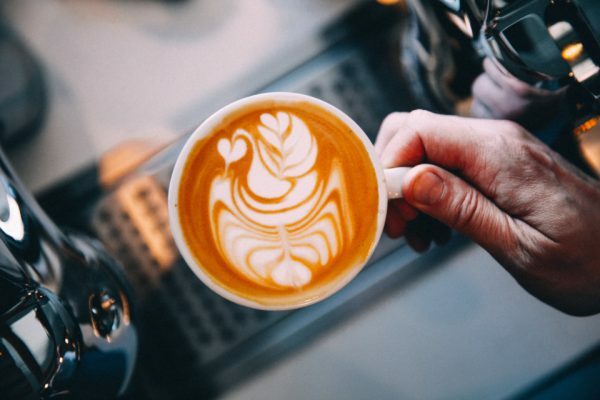 We love coffee – the way it energizes us, makes us feel connected and fuels our minds. 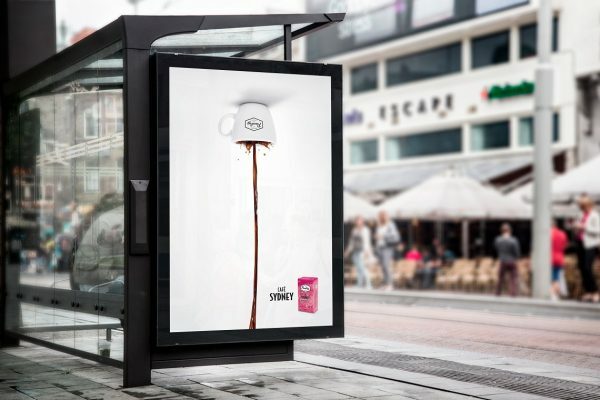 Tired of an average cup of Joe, we began the search for something more. We started cold brewing in our New York City apartments. After sampling beans, roasts and cold brewing methods from all over the world, we created a cold brew coffee that our friends and families loved. Then and now, we use organic coffee grown at high altitude in Peru’s Chanchamayo Valley, giving our cold brew its naturally sweet, bold and chocolate-y taste. But we didn’t stop there. We started conditioning our cold brew with nitrogen. The nitrogen infusion perfectly complemented our cold brew by giving it a beautiful cascade, creamy head and refreshingly smooth finish. And, that’s how RISE was born. Our Original Black nitro cold brew coffee was a game changer. We had to share it with the world, so we started by walking around New York City, sampling RISE with as many people as possible. 2. 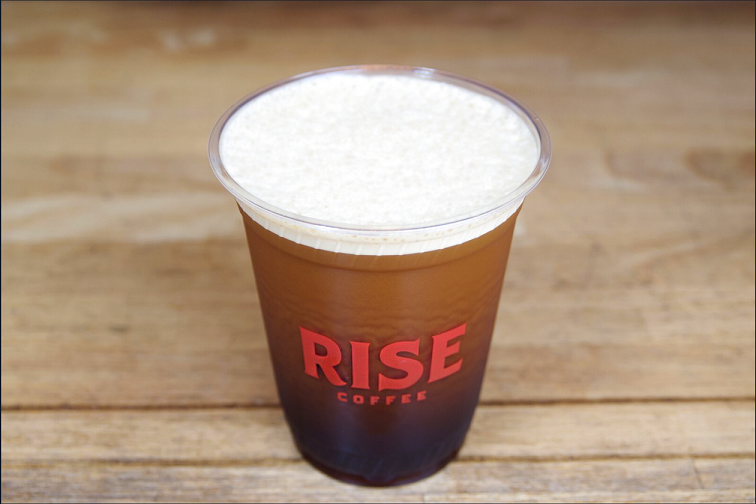 RISE is a nitro cold brew coffee. Could you tell us more about RISE? 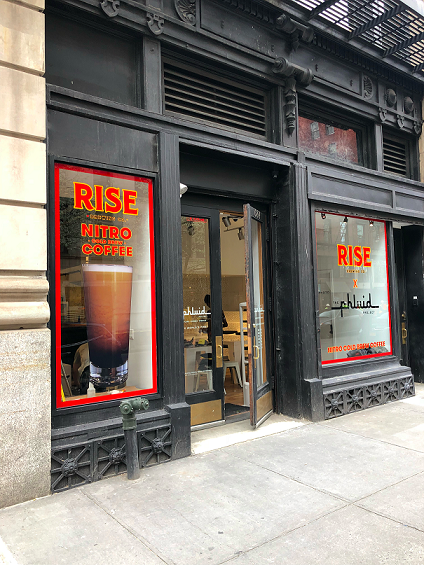 NYC-based RISE Brewing Co. makes nitro cold-brew coffee in kegs and cans for offices, bars/restaurants and cafes throughout the country. Our coffee is organic, non-GMO, fair-trade, single-origin, non-dairy, and 0 calories. Think a super light, refreshing stout beer meets iced coffee with a frothy head. An infusion of nitrogen gives RISE its distinctive, creamy cascade. Some of our clients include: Whole Foods, Fairway, Jet.com, Safeway, Facebook, Palantir, McKinsey & Co, CAA, Apple, Lyft, ESPN, and others! 3. RISE has 3 different flavors. Can you tell us more about them? 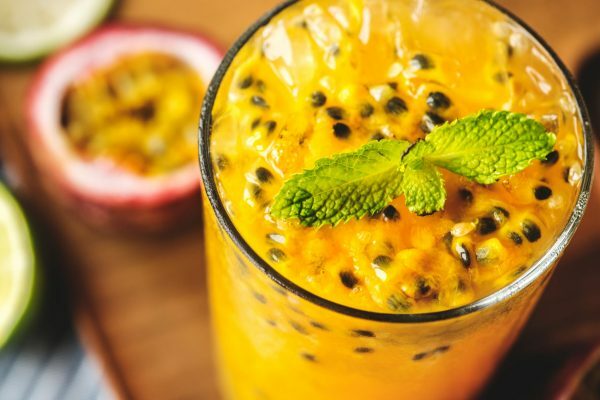 Are you planning to release new flavors? 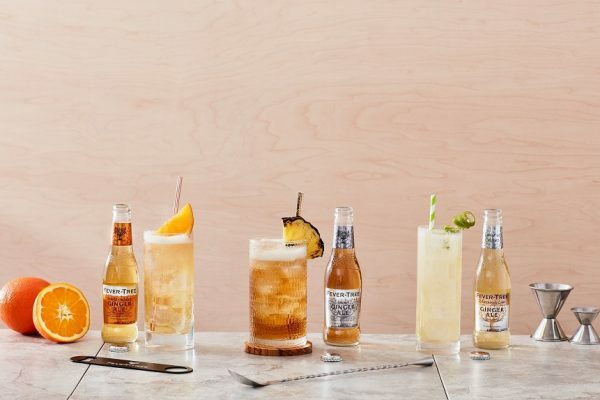 Our Lemonade and Blood Orange coffees complement the natural sweetness and creaminess derived from nitro cold brew, allowing for a beverage with very little added sugar. We focused on making a coffee version of an Arnold Palmer, internally nicknaming the lemonade flavor a “Nitro Palmer.” The drink opens lemon first and closes with coffee. Our Blood Orange has a slightly more robust flavor profile, and the citrus brings the chocolatey flavor out of the coffee. Both have low sugar, no dairy, and no chemicals. Yes! We are planning to launch a latte line this summer, very exciting. 4. RISE is very interesting beverage. Is it available all around the world? Where can consumers buy RISE products? Currently, you can purchase RISE on retail shelves across the Northeast and Pacific Northwest, Vancouver, Canada and most recently in Chicago. We are also available for sale nationally on our website and on Amazon – currently shipping across the continental US. 5. What was the biggest difficulty creating and releasing such product as RISE to the market? The challenges are endless, but that is what makes a startup so exciting! From setting up the right supply chain and partners, to making sure it is seamless on that front, to scaling up production & making sure everyone remains caffeinated and we don’t run out, to figuring out our right paths to distribution – starting a company is a challenge, but one worth taking if you believe in the product and mission! 6. Gluten-free, organic ingredients and non-gmo. In your opinion, why consumers are looking products with these labels? 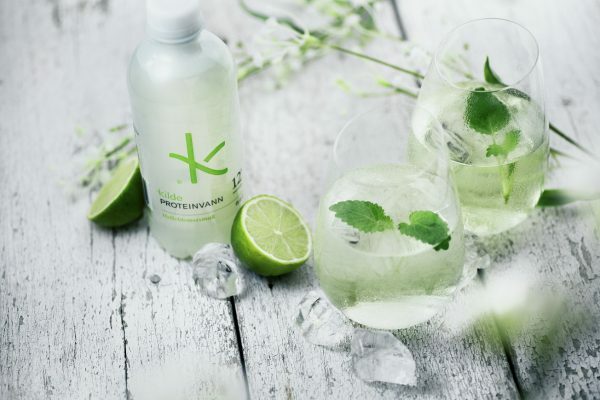 We’re seeing more and more customers have a strong opinion about what they want to put into their body – and so we’ve worked hard to focus on our mission: To make high-quality, great-tasting beverages with the freshest organic ingredients we can source. 7. What does the future hold for RISE Brewing Co.? The future is bright! We are thrilled to be adding a latte line to our portfolio of beverages in 2018, and will continue to innovate as we grow the brand with distributors and retailers nationwide. 8. 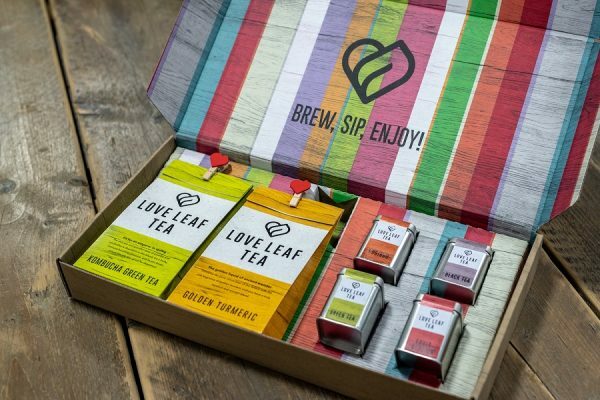 What is your advice to other beverage startups? Don’t be afraid – it’s hard work but it’s an incredibly fun and engaging industry – and one where you can build real relationships and have real conversations with your customers and fans. And – be friendly! It’s a small industry, and a small world! For more information visit Rise Brewing Co. website.